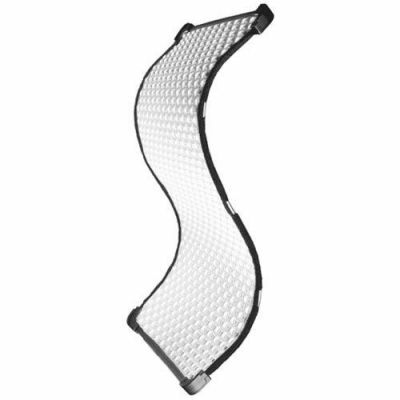 Fomex Flexible LED Light provides a versatile lighting system through significant improvements, allowing cinmatographers and photographers the versatility of having a flexible and rigid LED light in one. The portable Fomex Flexible LED light gives variable color temperature control - Tungsten though Daylight. FL1200 has a CRI and TLCI rating of 98 to ensure high color purity. Their pliable form allows setup in a variety of places where normal light fixtures or panels can not go. Designed with precise dimming control and IP64 rainproof rating.